Actor; He is famous from Chronicle. Mötley Crüe and Sixx: A.M.
American rapper and actor. ; He is famous from Black On Both Sides. Actress; She is famous from Mattie Ross in 'True Gift'. 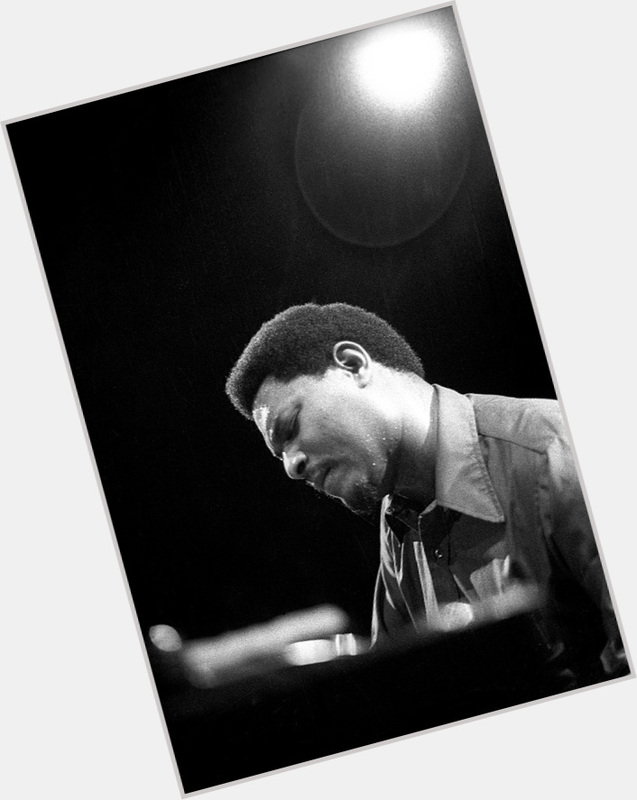 Influential jazz artist who achieved recognition for his solo career and for performing with the John Coltrane Quartet in the 1960s. Mexican American Professional wrestler; He is famous from WWE. Actress, comedians; She is famous from The Parkers. 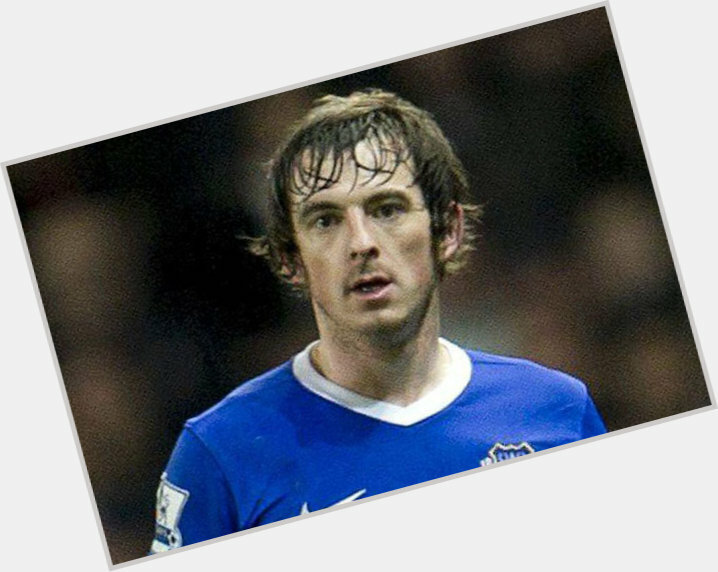 English left back who joined Everton F.C. in 2007 after spending five years with Wigan Athletic; became a member of the English national team in 2010. 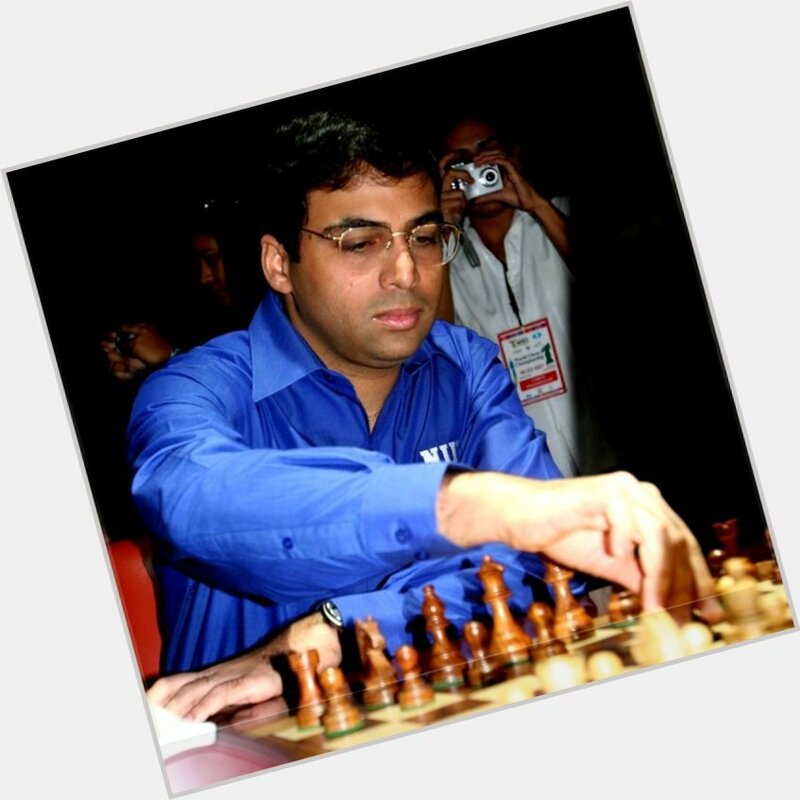 Indian Chess Grandmaster who notably won five World Chess Championships between 2000 and 2012. 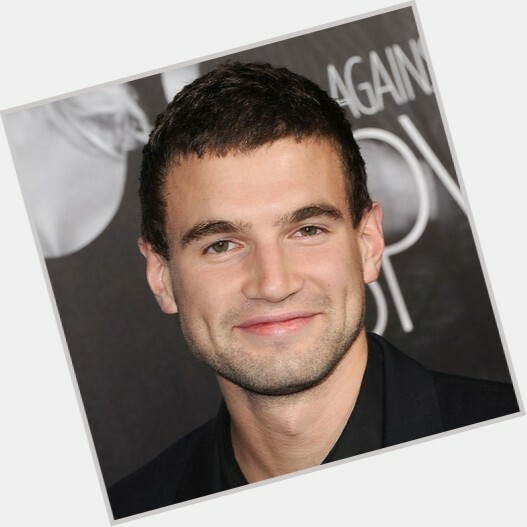 Actor, screenwriter, director, producer; He is famous from Shawn on Boy Meets World. 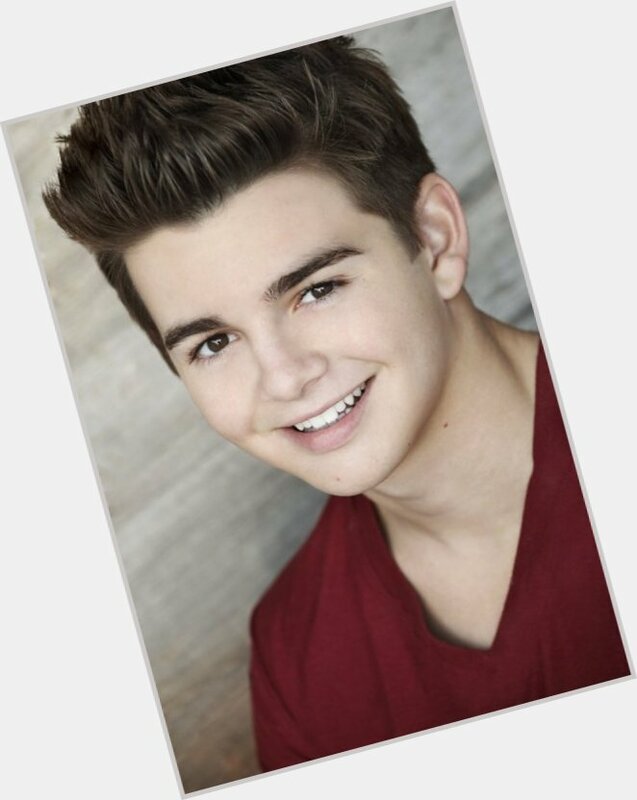 American actor; He is famous from The Thundermans. American Actor, famous for Farscape and Stargate SG-1; He is famous from John Crichton on Farscape. 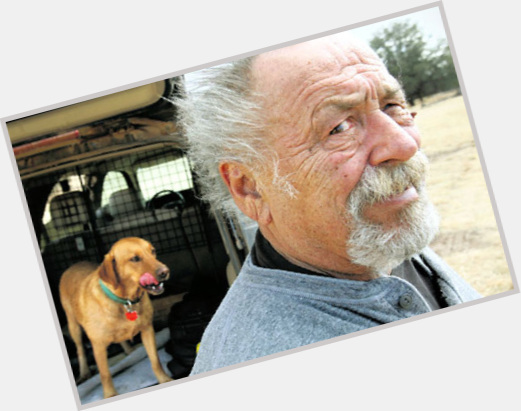 English chef and restaurateur; He is famous from Youngest chef to have been awarded 3 Michelin stars. Legend of Arsenal F.C. 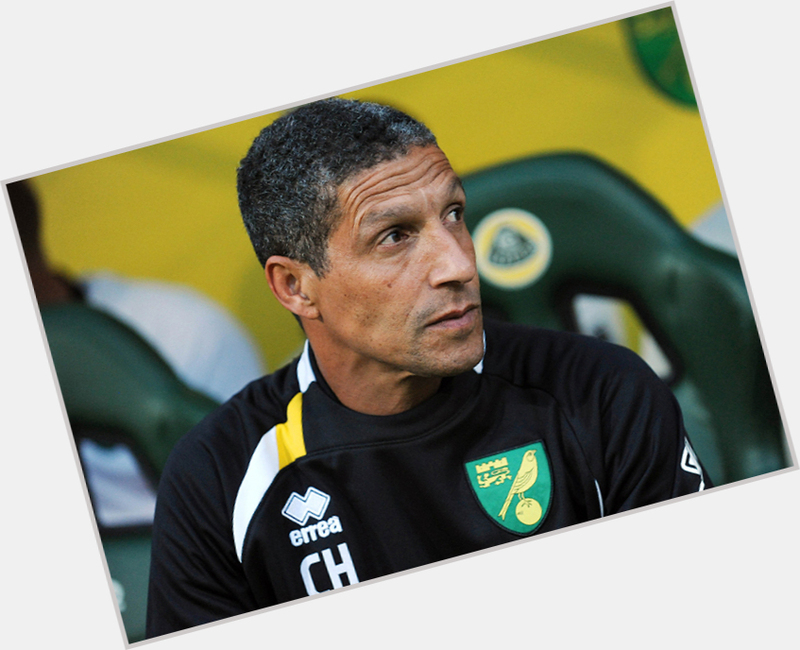 who played with the club for 13 years, a permanent part of the team's back four in the 1980s and '90s. American, Model; She is famous from About Cherry. American, Actor; He is famous from Warrick Brown on CSI: Crime Scene Investigation. 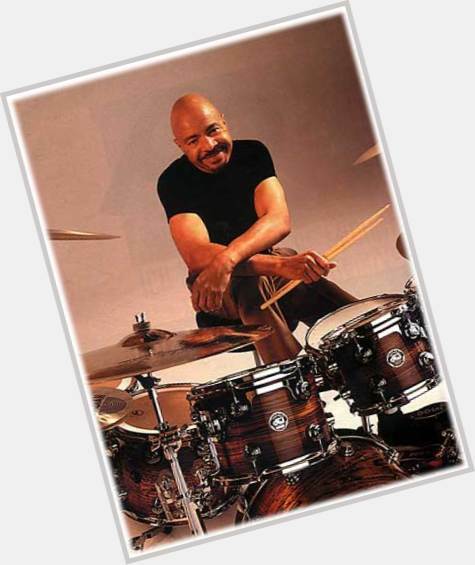 Session drummer who is known for his work with Frank Zappa and the Weather Report. Wrestler who trained under Rey Misterio, Sr., and developed a high flying style and the finishing move, the 619 Kick, to honor San Diego. Argentine soccer player; He is famous from Benfica. 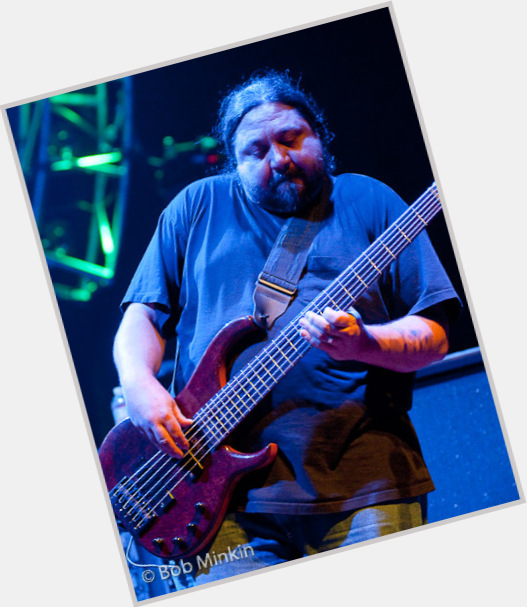 Bassist for the American rock band Widespread Panic who worked with other bands like Stockholm Syndrome and Slang.